How a Caregiver Can Apply For Canadian Permanent Residence - Canada Immigration and Visa Information. Canadian Immigration Services and Free Online Evaluation. A caregiver who has been in Canada for two years or more on a temporary work permit can apply for permanent residence. There are three permanent residence streams, depending on the work done by the caregiver and the program through which they obtained a work permit. Includes child care provider, live-in caregiver and nanny, grouped under NOC 4411. Applicants must have two years full time work experience in the last four years in Canada as a home childcare provider. Canadian Language Benchmark Level 5 in English or French speaking, reading, listening and writing. Minimum one-year post-secondary degree in Canada or foreign equivalent. Note: This pilot program is due to expire in November 2019 and is current subject to federal government review. Applicants must have two years full time work experience in the last four years in Canada be licensed to practice in Canada, if applicable, in one of the above occupations. If work experience in Canada is as a registered nurse or registered psychiatric nurse (NOC 3012), minimum CLB 7 in either English or French for speaking, reading, listening and writing. 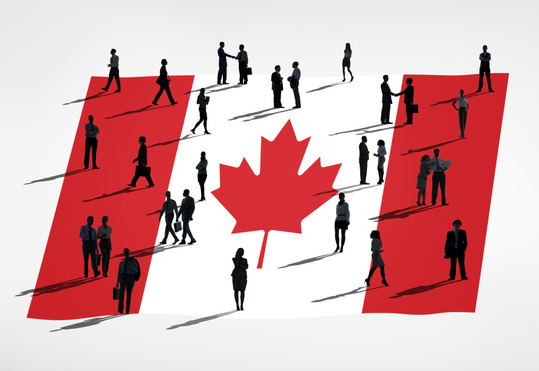 If work experience in Canada is in any other eligible job (NOC 3233, NOC 3413 or NOC 4412), minimum CLB 5 in either English or French for speaking, reading, listening and writing. The Live-In Caregiver Program stopped accepting new applications in 2014, but there are still caregivers in Canada under the program. Have 3,900 hours of authorized full-time employment completed within a minimum of 22 months. Note: The work experience must be acquired within four years of your date of arrival.